At Humanility, we believe that every human being deserves to be loved, valued, and given a chance to reach their full potential. Our adult street survivors have not had the benefit of a traditional education. 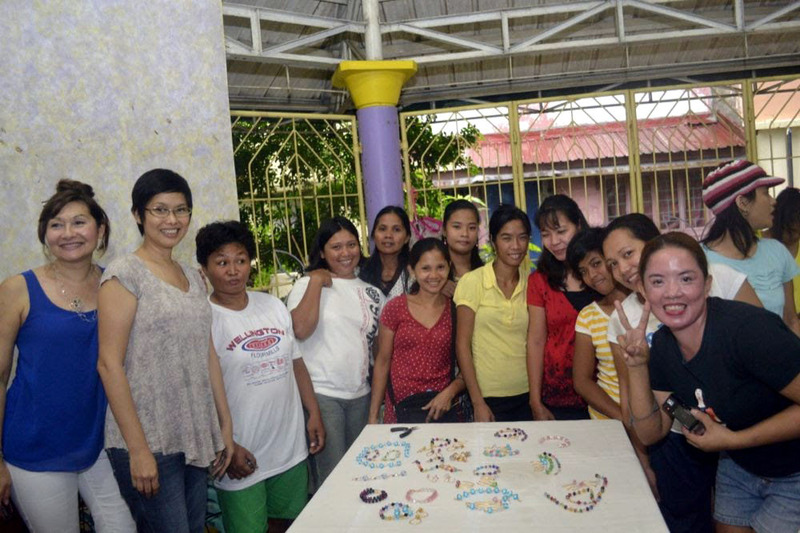 One of our key priorities is to provide livelihood training for job skills in our program. 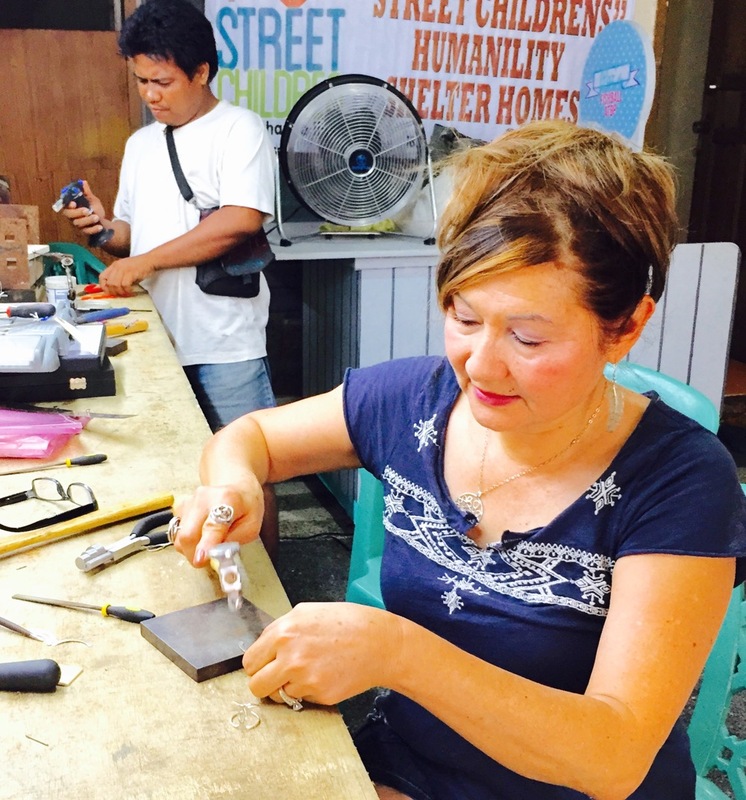 Bybella Jewelry for a Cause offers jeweler’s training for our street survivors and we now have three trained metal smiths who are highly skilled in welding and hand crafting artisan sterling silver, gold, and gemstone jewelry. 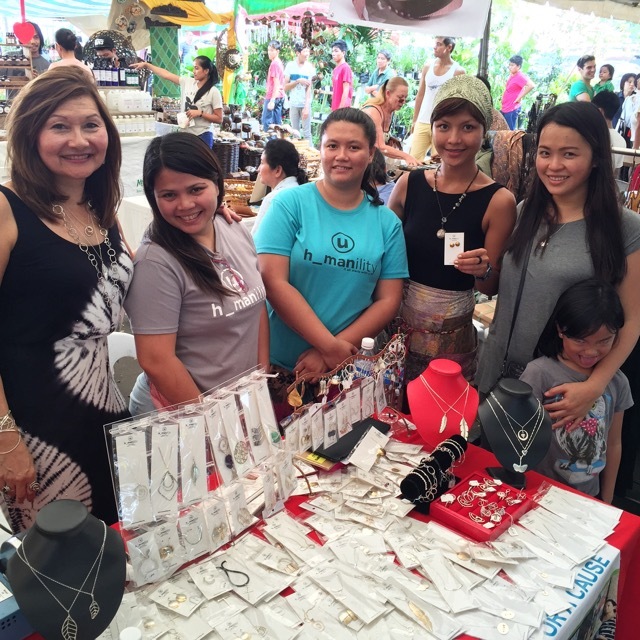 We are so proud of our jewelry artisans! Each piece is hand forged using traditional jewelry making methods. 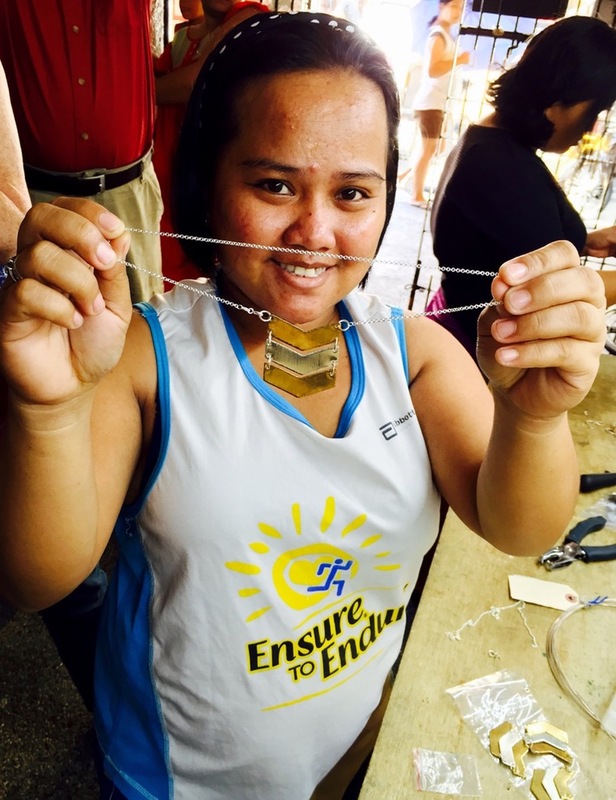 Your purchase of a piece of Humanility jewelry enables our street survivors to have the opportunity to earn a salary, support their families, and create a prosperous future.